I wanted to upgrade my last computer, just a higher am3 cpu and a better graphics card (fx-6300 and GTX 960 respectivaly) and then i stumbled upon the Ryzen cpu rumors. One thing led to another and i found myself building a brand new rig and only really saving the hhd, monitors, mouse, and keyboard from my last build. Wife wasnt too happy about that. The build was relativly easy. everything plugged in and was easy to put together. The new wraith cooler is a nice touch, i will be upgrading that in the future to a better air cooler or to an AIO water cooler. cant decide yet. i moved some of the fans around and got a fan hub to support three fans, my motherboard only had one fan header. I was running into issues after putting everything together and getting past post. I was getting hit with Blue Screens about pci errors, graphics errors, driver issues. After a day of trying to figure this out (i took multiple breaks away) it was a partially installed driver and that fixed everything. so that was a blessing. I figured I'll be using this machine for a while (8core/16thread cpu and 8gb gpu will be solid for a while) and i think i may have to upgrade ram in the future, but 8gb should be fine for a while. youve probly built the best 900$ pc on here IMO, thumbs up bro!!! Thanks. Wasn't planning on spending 900, went a little over my budget but that's ok.
well im planning for a ryzen build bc of power efficiency and performance gain. Same here. 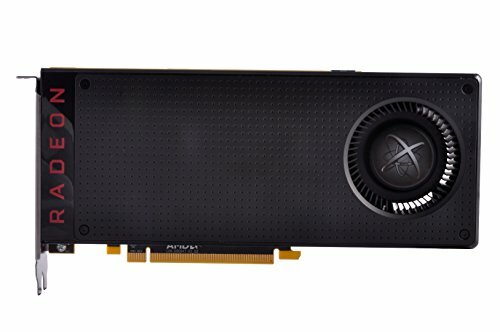 Just waiting for FedEx at this point but when it's all said and done it should be a very nice step up from my 5 year old FX8350. I'm now just waiting for my CPU and Motherboard to arrive, which should happen Tuesday or Wednesday. Given that my last desktop had a 1.2Ghz single-core Athlon 64, I'm quite certain that this will be a significant improvement. What motherboard did you go with and how do you like it? I went with the MSI B350 Tomahawk, and I like it overall. I had to wait for a few BIOS updates so I could finally get my RAM stable at 2933 (hoping for 3200 with the next update), but so far the motherboard itself and the CPU have both been rock solid. I have a permanent 3.8ghz overclock on my 1700 and I could not be happier with the performance. Even with my old and trusty GTX970 still slogging along nearly all my games play at Ultra settings @ 1080p @ 60FPS no problem. Thanks? I'm not too happy with how the cables turned out, sleeved are in my future for sure. Yeah i agree, not the best looking but at least they're black. Sleeved cables would really make this build pop. It's an AMD dream... Real performance, not too hot. Since when was that a thing? since now? At least I'm hoping so. Very, very nice. I'm in love with that stock cooler.. Wish I could give more +1 for ryzen build. Looks awesome! thanks. im really pleased with this build. its handled anything ive thrown at it in stride. 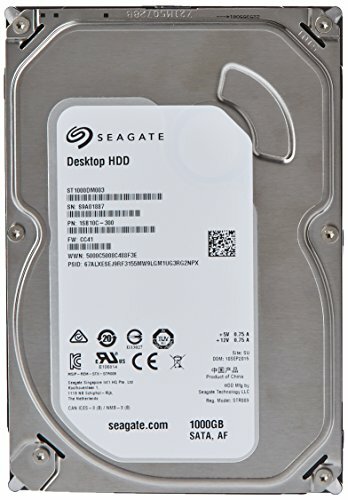 I'm hesitating about buying that motherboard, because of the PCIe 1x slots, if I put a GPU in the 16x slot, could I be able to put a wireless adapter in the last PCIe slot? Important question - do you plan to overclock at all? Even with the stock cooler you could get a little more mph from the CPU. Eventually. Nothing outside of the "boost range" right now. If I'm going to OC it and stay in that range in going to go with a h7, Noctua, or AIO cooler. how can you change the colour of the stock rgb cooler, is it in bios, or do you have to have windows installed? also the define c case. 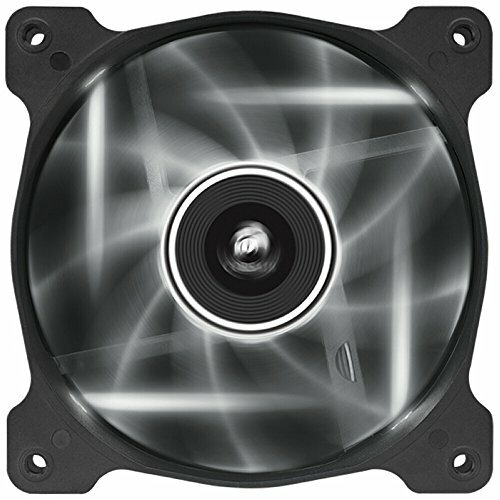 can you mount fans at the bottom? very neat little build, i like it. Is this type of PC VR ready? I am looking to build a VR friendly dedicated stream/encoding machine. This is an amazing price range. That wasn't in my goals for right now, maybe in a year I want to get a vr headset. I eventually want vr, just the $1700 hit all at once made me cry a little. I like it, very nice and clean, love the cooler and the reference GPU, fit together nice. Thanks! I love mATX build. Small and powerful. Was going to try an for a smaller build but limited cooler and board options out the gate made me rethink that. are there rgb lights on the cooler? Would love if you can share some gaming benchmark results. I'm about to build a near identical system. How loud is the cpu cooler under load? I'm surprised to say super quiet. I can hear my hhd spin up over my case fans. Don't hear my gpu spin up either. Either that's because of the Mini C case, or I'm not pushing it far enough. I know that this build is great and all... but I was just wondering, can you overclock with this motherboard chip-set? Yes you can. The 370 and 350 chipsets can overclock. I'm pretty happy with it right now without overclocking it much. I will probably use this build as a reference for mine, nice build! This is probably the first Polazen build ! 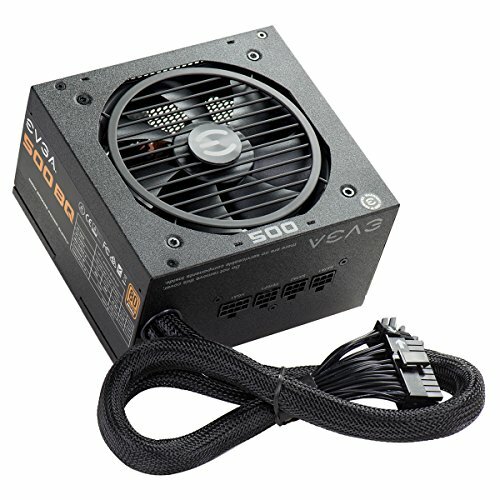 microATX AMD under $1k, is this a dream? How did you find that motherboard? Im thinking of getting that one myself for when r5 gets released? Does anyone know if it would be any good for slight overclocking? Microcenter. Its a good board. im technically overclocking right now at 3.5ghz because the stock speed is set at 3ghz. i would recommend Asus Prime boards for any Ryzen build. I was going to be building a similiar build, but without the additional case fan. What kind of temperatures are you getting and do you recommend adding another one?? Thanks. Nope, 21.5". Don't see a point on going big till I can afford freesync. NZXT ten port fan hub. Got one at Microcenter for $10. It's thin enough to be in the back of my case and not interfer with the side panel.